Situated metres away from Seaforth and Boulders Beach, this charming Victorian styled farmhouse awaits your personal touch. 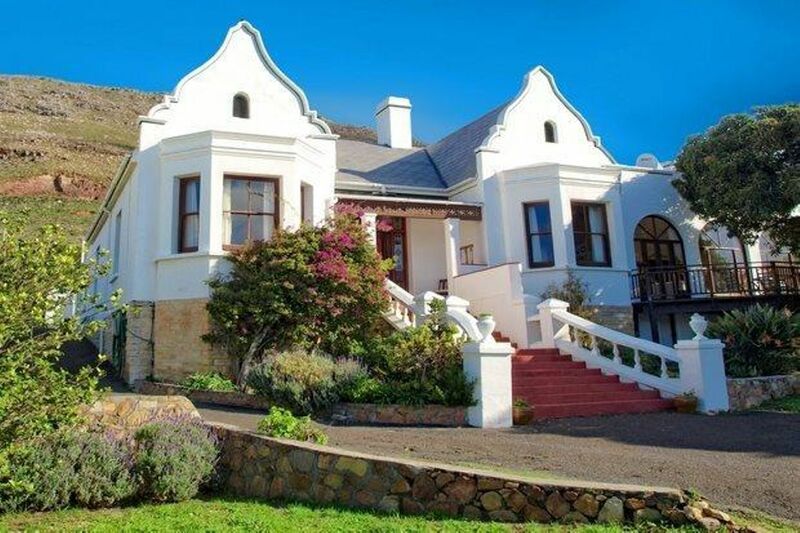 With Oregon pine floors, marble-clad fireplaces, high ceilings, 7 bedrooms, staff accommodation, storerooms, swimming pool and beautiful sea views. This property has to be viewed to be fully appreciated. Potential to be converted into a Guest House/B&B.